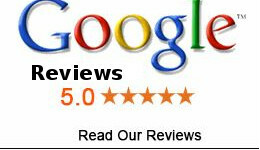 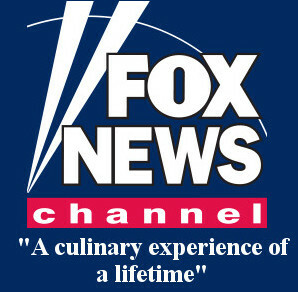 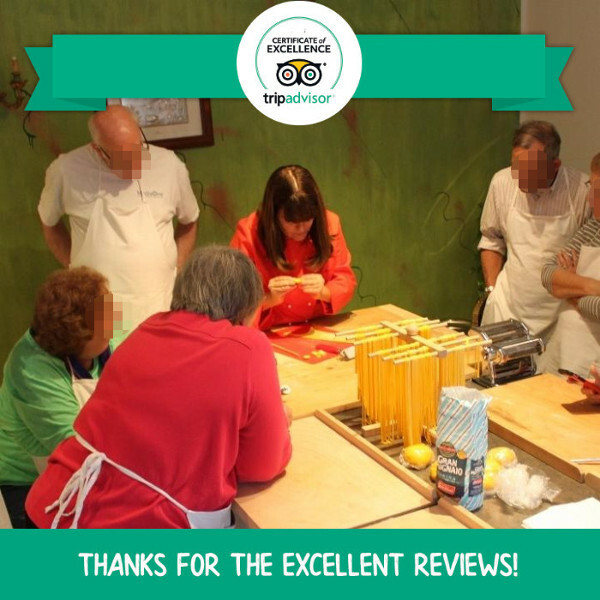 Reviews from our former guests. 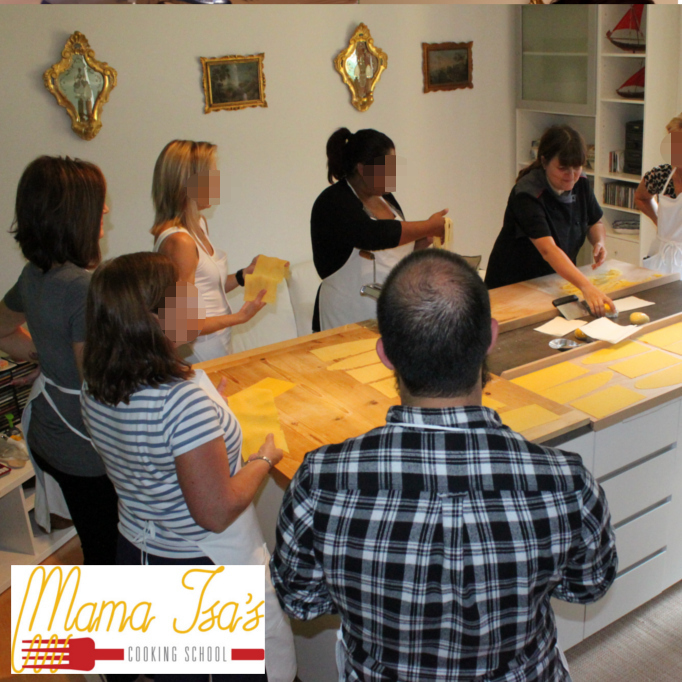 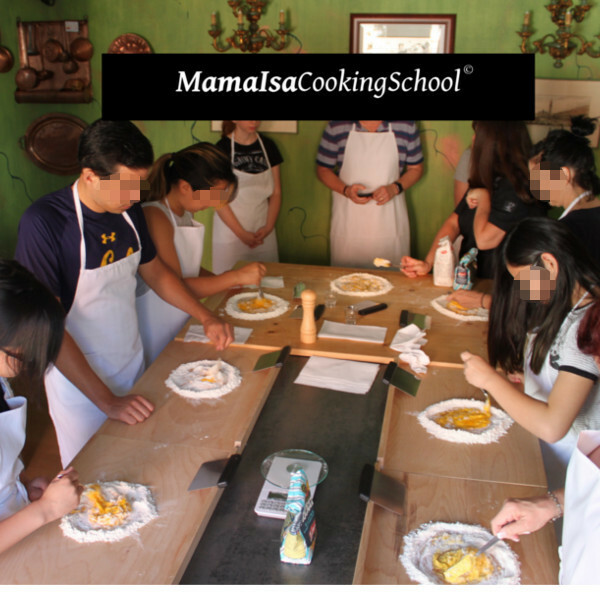 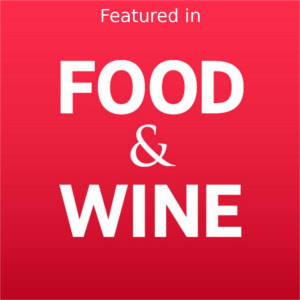 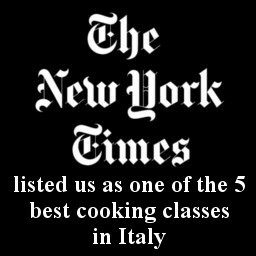 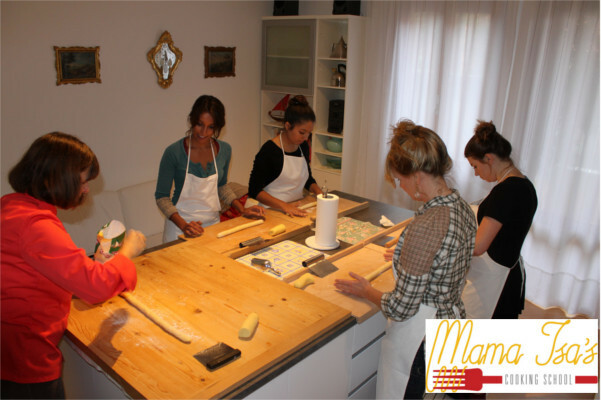 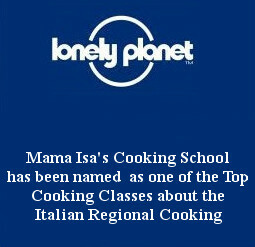 More info and press releases about Mama Isa's Cooking School: rated by The New York Times as a top cooking school in Italy." 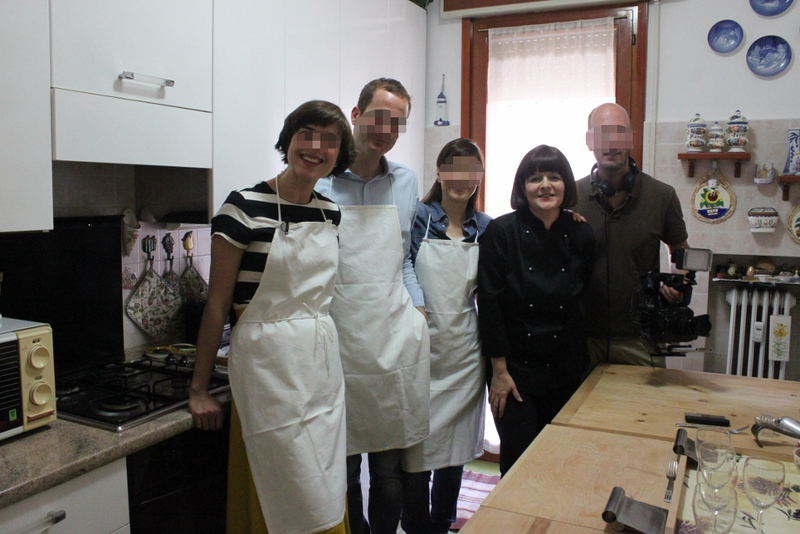 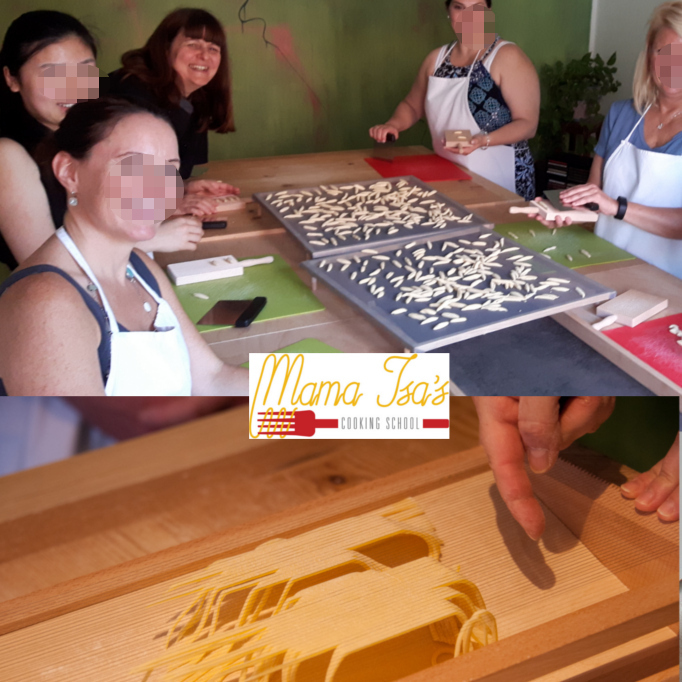 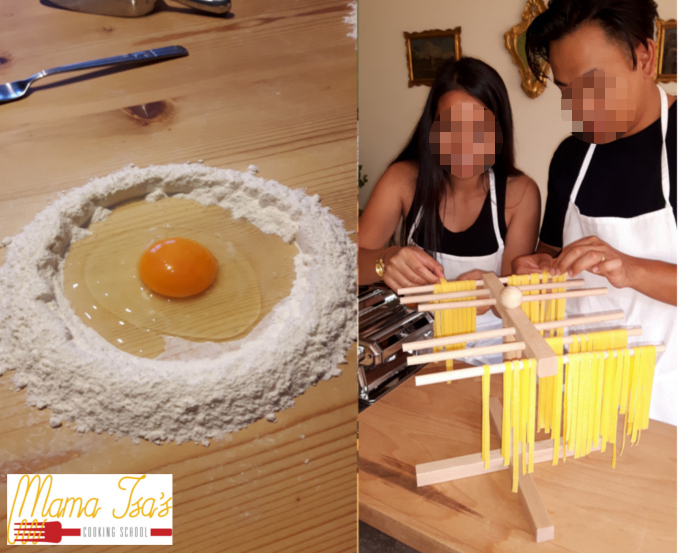 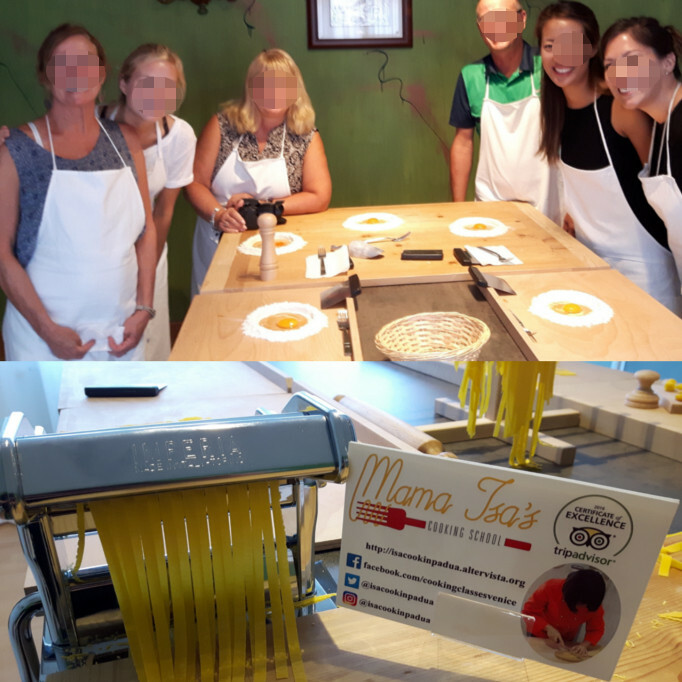 Read our 5 star Reviews from our former guests made about their visit to Mama Isa's Cooking School Venice area Italy on TripAdvisor, Facebook, Google+, Trustpilot and Yelp.